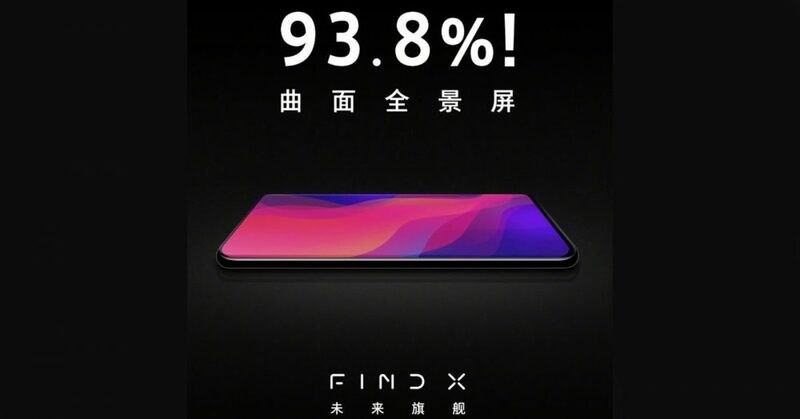 Like the Lenovo Z5, the company has been teasing the design and features of the OPPO Find X on social media. In its latest post, the company claims that the smartphone will have a whopping 93.8% screen-to-body ratio. 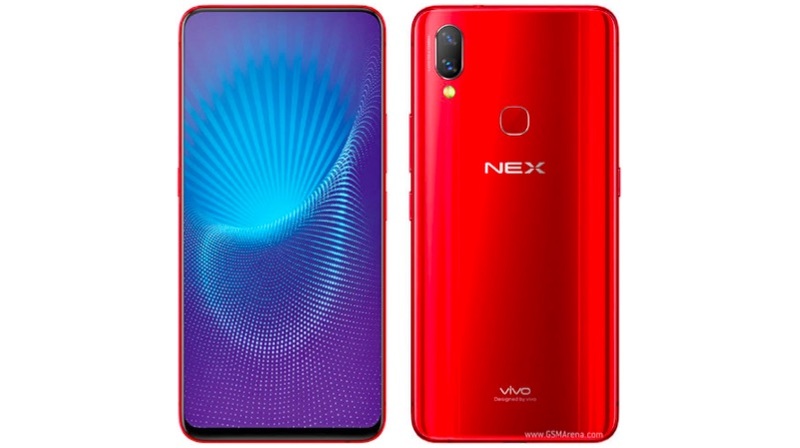 The current record holder is the newly Vivo NEX with a 91.2% screen-to-body ratio. OPPO will attain this ratio with a notch while the Vivo NEX, as we all know, doesn’t have a notch. With this screen-to-body ratio, OPPO’s record might not be broken for a while since the industry is still limited in the way an AMOLED display connects to a motherboard. So far, only the iPhone X has managed to not have a chin by curving the display inwards. It’ll be interesting to see OPPO executes its design for the Find X. Even the notch on the OPPO Find X is expected to be different from what we’ve seen on any device so far. A recent teaser shows that the notch will be much more curved than devices like the iPhone X or Mi 8. This should result, at least on paper, in a much less asymmetrical design compared to other notched smartphones. However, this is just an educated guess from the teaser and the end result could be completely different, as we have seen on the Z5. The OPPO Find X is expected to feature a 6.4 inch AMOLED display with a 2280 x 1080 px resolution. The device could run on the Snapdragon 845 coupled with up to 8GB of RAM and 128GB of onboard storage. The storage will be expandable via a microSD card. The fingerprint sensor will be placed on the back of the device which also houses a 16MP dual-camera setup. The notch will house a 25MP sensor for selfies. The launch of the Find X is just a day away and the specifications, coupled with the ambitious design surely makes this the most anticipated OPPO device yet.